Hunched under the glare of my computer in our glass offices in central London, furiously writing to deadline after deadline, it can be easy to lose sight of the finished magazine we produce once a week and forget why we do this job. But a wonderful three days meeting readers at Woman’s Weekly Live! has reminded me: it’s you. 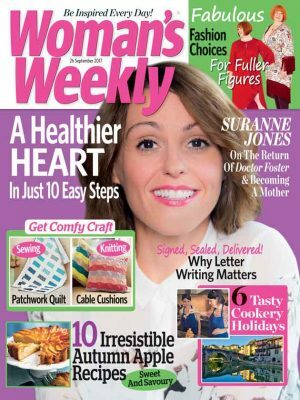 Every single person who reads our magazine, knits using our patterns, cooks from our recipes, keeps in touch on our Facebook and Twitter pages: you’re the reason we do this job, and the reason we’re all so proud to work for Woman’s Weekly. Having never been to a Woman’s Weekly Live! show before, I had no idea what to expect when we all piled onto the train up to Manchester. It was a busy and brilliant few days, and I learned a lot (indeed, I took part in my first craft class since I was a kid and made a beautiful button necklace under Emily Dawe’s instruction) but I’m sure all the team would say that the real highlight was meeting readers. What an industrious and ambitious lot you are! I met women who could knit so fast their fingers blurred, a gentleman who had come from as far as France to pick up writing tips from our fiction workshops, and a wonderful woman who, at the age of 84, had cycled the length of Britain. The enthusiasm for our craft, knitting and crochet workshops was overwhelming – manning the bookings desk, I almost feared for my life when our felt applique class filled up just half an hour after the show opened! And I was touched to meet the readers of families – particularly the husbands and teenage sons who also went along to learn how to make heart cushions and button necklaces. In fact, there was a real sense of family – between the team and toward the readers. Our editor Diane ran round the show with such energy it was exhausting to watch, eager to meet as many readers as possible, hear their incredible stories, chat about their affection for the magazine – and have her picture taken with them for the Editor’s Letter! And family in the truest sense: there were at least three generations of Woman’s Weekly readers in attendance (four, if you count the babes in arms!). I met one lady who told me she had been a Woman’s Weekly reader for 50 years – first subscribing when she married her husband – and that her mother had been a lifelong reader before that. 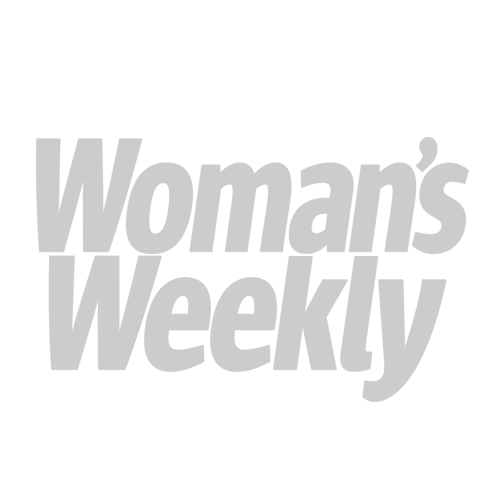 As the youngest and nearly the newest member of the editorial team, it’s a dream to work for a magazine with such a sense of history and such loyal readers. It’s rare to write for women who care so much about the magazines they read, and with it comes a sense of responsibility. One of my favourite stands at the show was a small gallery of some of our vintage magazine covers from the last 102 years, which never fail to remind me what an honour it is to write for WW! We asked readers to help us knit hats for the homeless and you delivered beyond our grandest expectations. 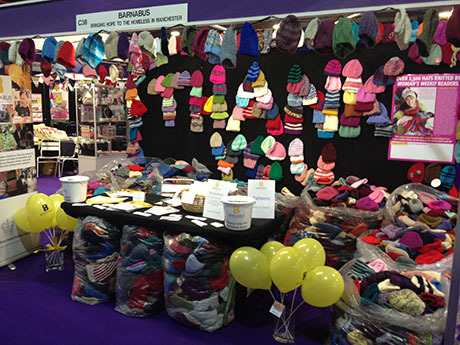 We brought close to 4,500 hats up to Manchester with us, and hundreds have arrived since. Because, whenever we put out a cry for help (including to help us break the world record for the longest string of knitted bunting – see the video below), you’re there, ready and willing to donate your time, your resources, and your very impressive skills. So here’s to another century of Woman’s Weekly, and here’s to you!